Testing multiple implementations with one TestCase - possible? How to debug spring bean creation errors ? Can i implement Spring Session without Spring Security ? 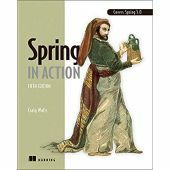 What is the best / complete spring framework tutorial ? About Spring annotation @Autowired & @Qualifier, does this run in the opposite direction of IoC?